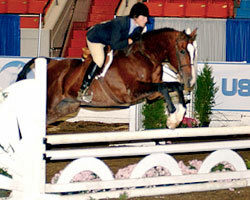 A versatile athlete with a proven show record, Post Exchange has won multiple National and Regional titles in Working Hunter. 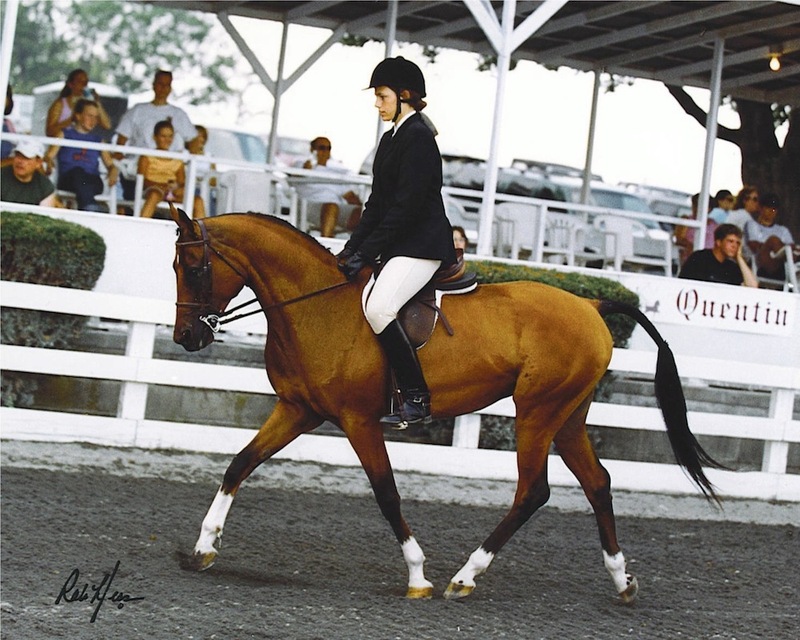 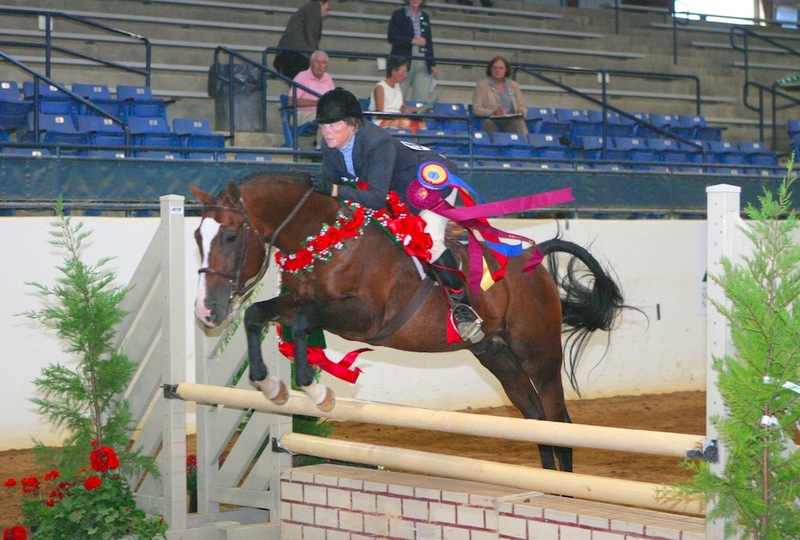 His flawless movement and form over fences shines in the show ring. 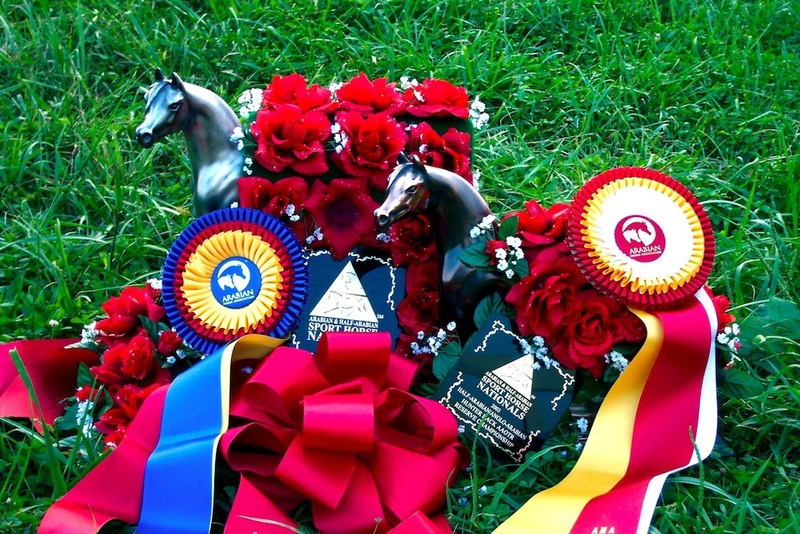 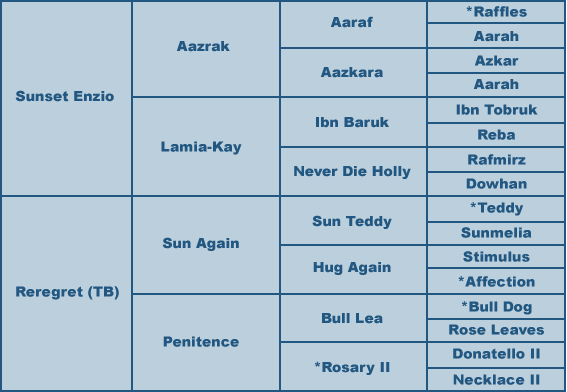 A natural choice for breeding to Thoroughbreds, Arabians or Anglo mares to produce registered Anglo foals. 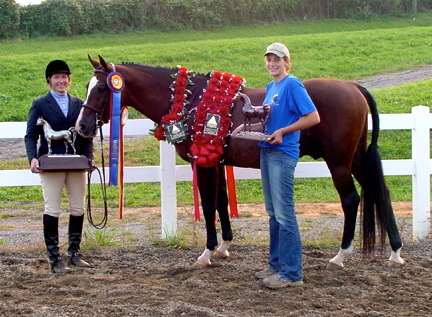 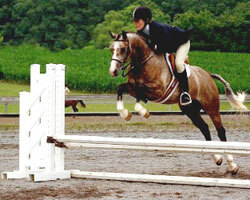 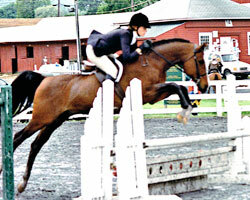 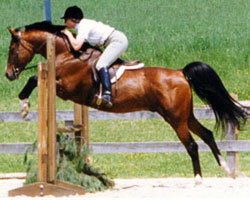 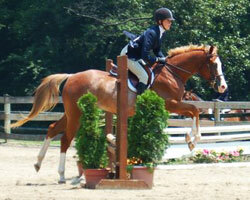 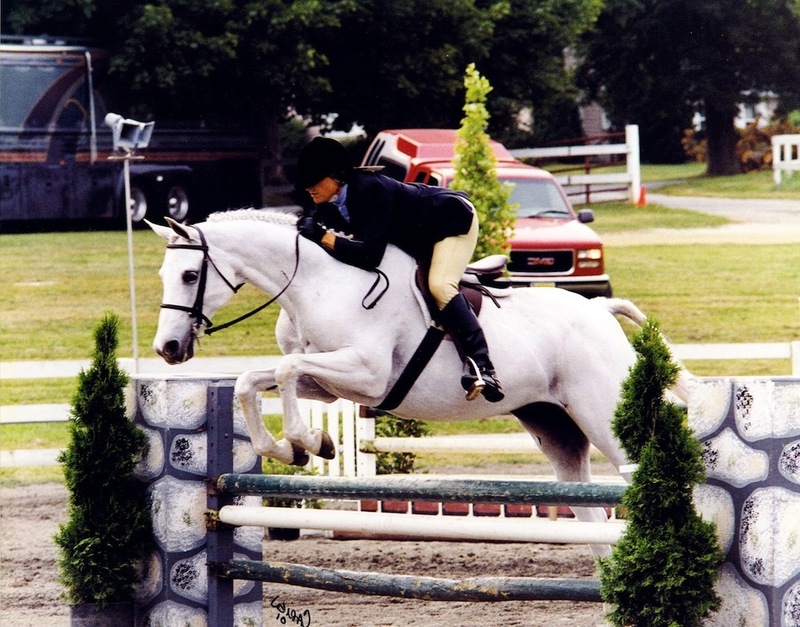 He improves conformation faults, adds movement and jump, and creates amateur-friendly temperament. 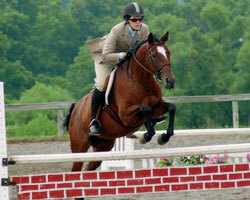 His get have won in eventing, hunters, dressage and driving.